Kelly Hansome wastes no time in 2017. It’s only days into the new year and we are proud to bring to you new music ‘Investment’ by the incredible singer, songwriter and music producer. 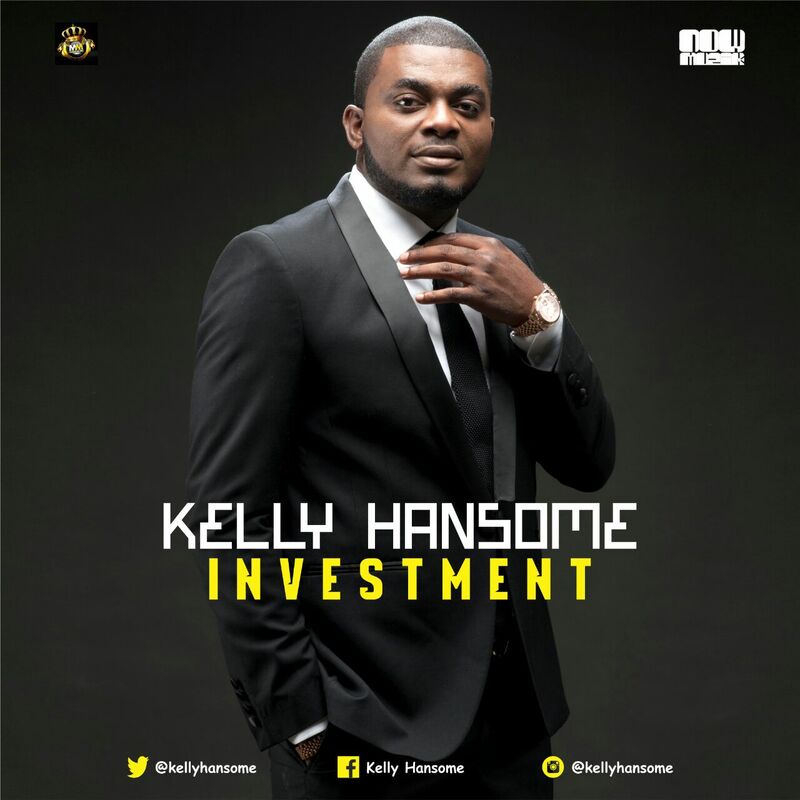 Produced by Kelly Hansome and Regiz for Ugly Beatz, ‘Investment’ takes contemporary Nigerian pop to new heights with a colorful sound, rich in both instrumentation and subject matter. Kelly Hansome is well known for his quality production and ability to create songs with catchy hooks and concepts that transcend generations and on this track he proves he never lost the magic that gave us classics like ‘Like Play, Like Play’, and ‘Maga Don Pay’. Kelly Hansome will release his first project of 2017 ‘4 Play The EP’ sometime this January. He has been teasing fans about the upcoming EP on his social media posts by ending them with the hashtag #4PlayTheEP. ‘Investment’ is the first single off the EP.